It is well documented that small to medium businesses are most vulnerable to business fraud due to the business structure in place. All too often, limited resources and not enough hours in the day, inherently erode any internal controls that may have been implemented. The result being that trusted employees are the most common perpetrators of business fraud accounting for over 80% of frauds committed against small to medium businesses. A common belief among business owners is that their knowledge of the business means that any fraudulent activity would be quickly detected and stopped. Unfortunately, global research has shown that fraudulent activity is usually occurring within a business for an average of 5 years prior to detection. Alarm bells can take a long time to sound, and in 98% of cases the alarm bells only sound when there is a problem with cashflow. A fraud risk assessment does not have to be a complicated time consuming activity and it definitely does not have to hinder your daily business operations. 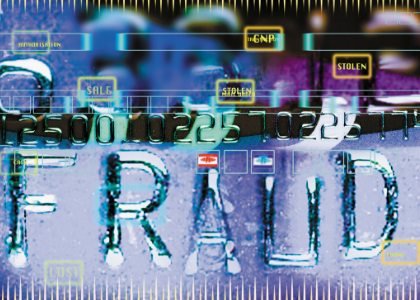 A crucial factor of an efficient and effective fraud risk assessment is ensuring that a complete understanding of the business is obtained, thus providing an assessment that is tailored to the individual needs of the business. Whilst businesses may share similar characteristics, the risks faced by each business can be substantially different. How much are Australian SME’s overpaying on energy?